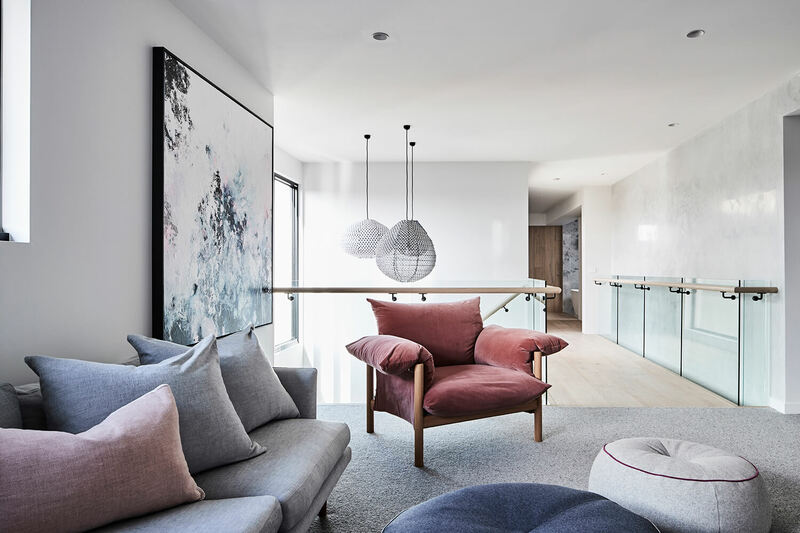 Creating a home that is personal and connects with you is as much about the design of the home as it is the styling and features within it. 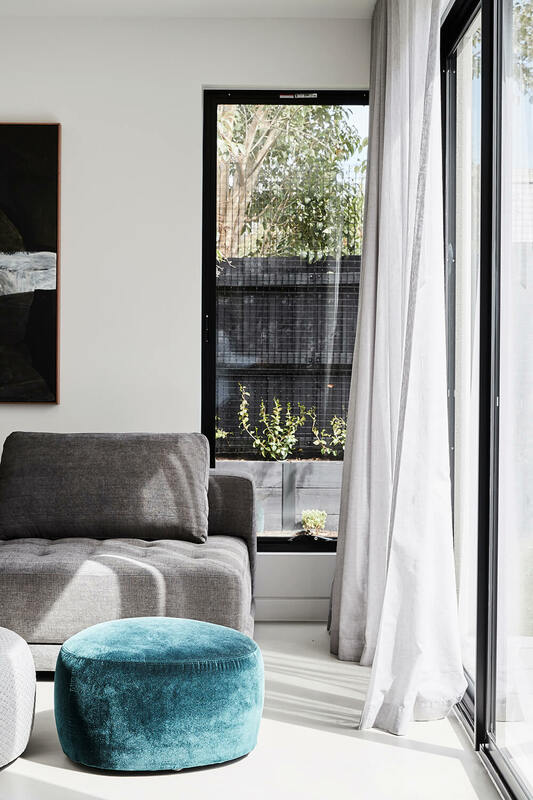 This month founders of Thomas Archer and Archer Interiors, Frank and Aimee Tarulli opened up their home to The Design Files to showcase how they combined their specialties to curate their home, telling a stunning and personal story. The sleek, modern architectural detailing and the use of different features and textures create ‘wow’ moments throughout. 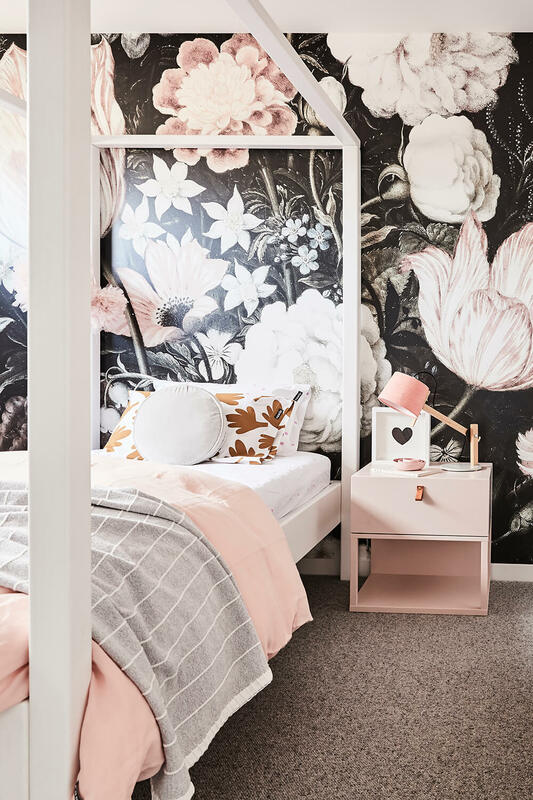 All of which collide to deliver a home that is distinctive yet feels very personal and practical for raising their young family. 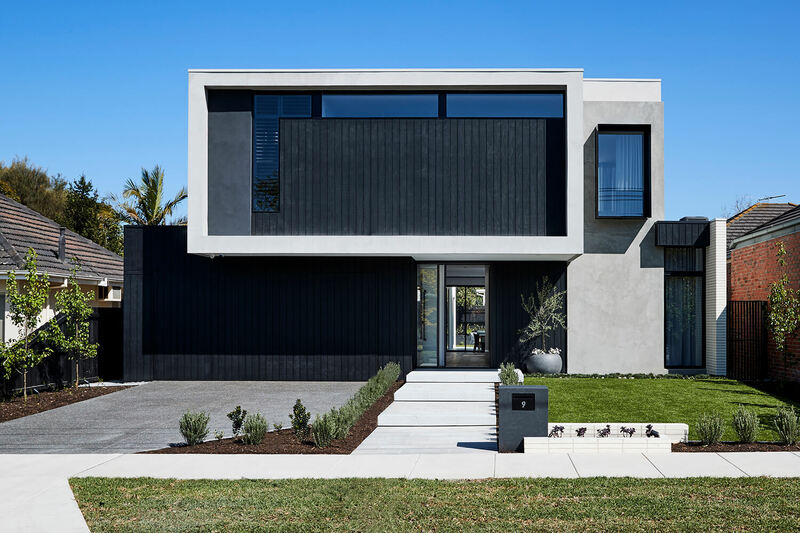 Starting from the front of this home, the facade strikes a commanding presence using feature black cladding mixed with rendered concrete to bring a strong, contemporary yet appealing street presence. Once inside, every detail has been considered. The use of floor to ceiling windows to create an abundance of light throughout every room allowing you to enjoy the outdoors from where ever you sit. The beautiful textural wall finishes that create interest as you walk through the home. 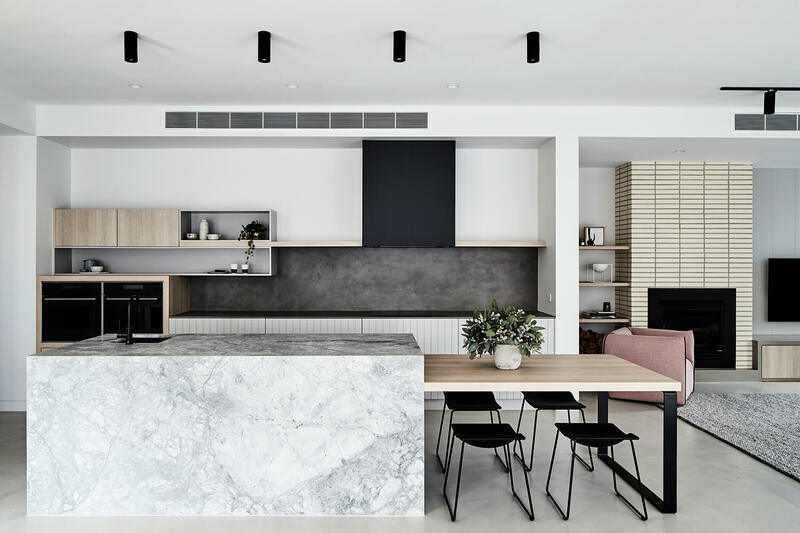 And the use of stone on benchtops and splashbacks bringing a further sense of connection to the outdoors which is punctuated by designer features that continue to delight throughout the home. The soft and neutral colours make it as inviting as it is liveable. 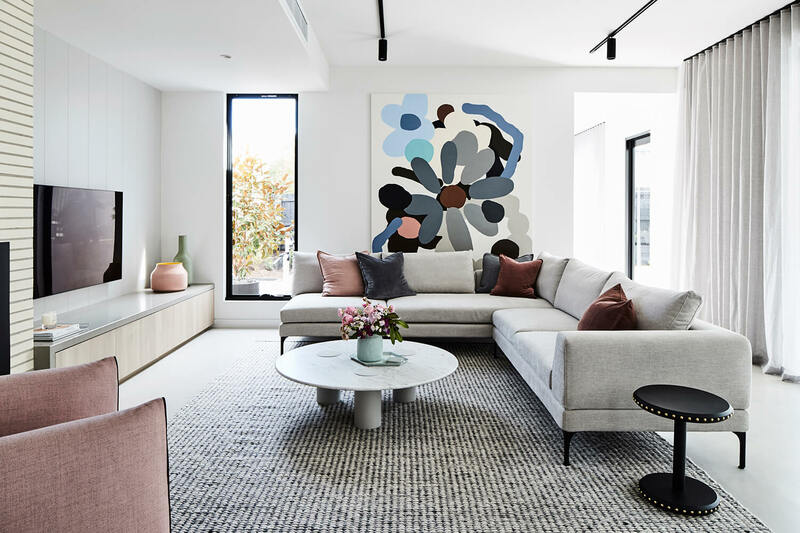 And as avid supporters of the Australian Art Industry, you will also find the most wonderful artwork that further celebrates the energy of this home. 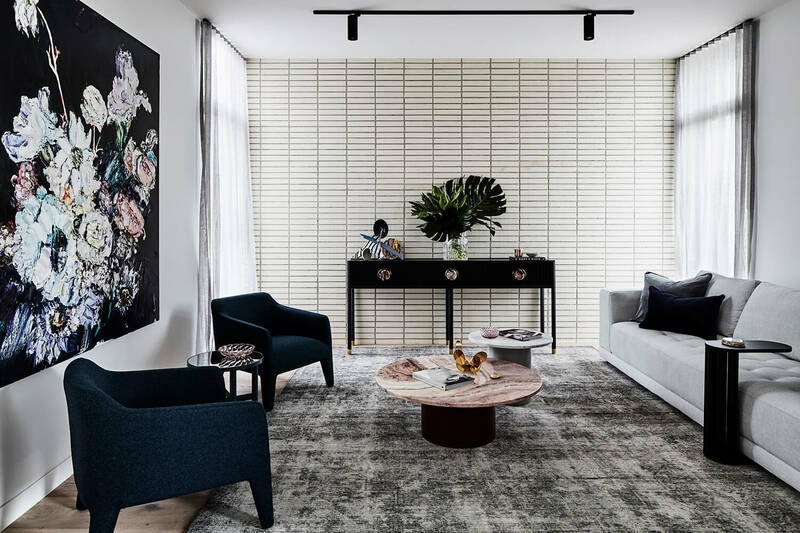 Bringing together architectural design and interior styling to deliver exceptional homes that feel like you, is core to what we do at Thomas Archer. If you would like to find out more about how we can partner you to truly deliver the home you've always imagined, then contact us and we'd be happy to talk about how we can create your dream home.